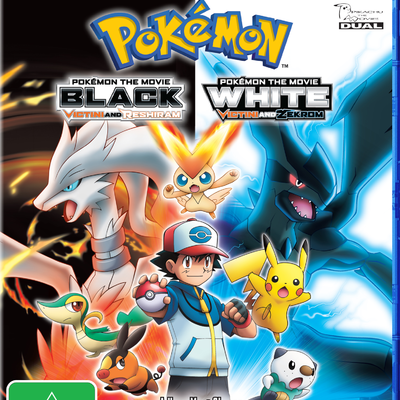 Description When Ash wins the annual battle competition in Eindoak Town with the help of the Mythical Pokémon Victini, he and his friends Iris and Cilan begin an exciting adventure that could follow two different paths—but you can follow both of them! 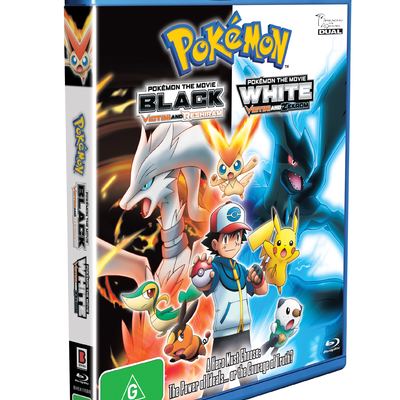 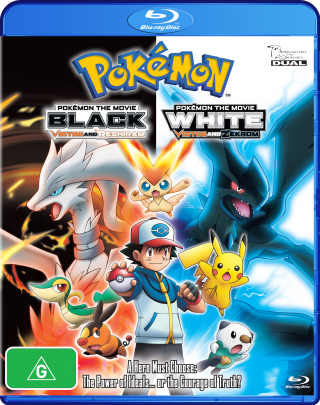 In Pokémon the Movie: Black—Victini and Reshiram and Pokémon the Movie: White—Victini and Zekrom, Ash must make different choices if he is to earn the help of Reshiram—or Zekrom —to rescue Victini from the clutches of the misguided Damon and save Eindoak Town from disaster! 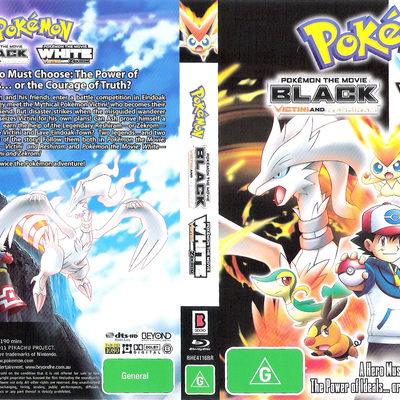 It’s twice the Pokémon adventure! 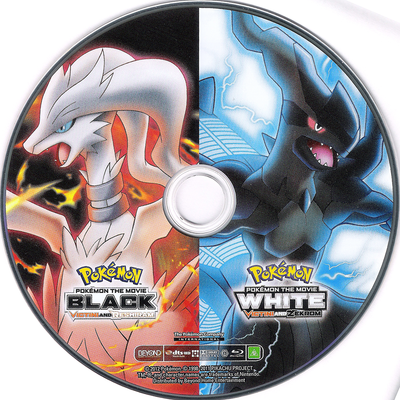 A Hero Must Choose: The Power of Ideals…or the Courage of Truth?